My sisters and I dropped by the Lush store at the Brandon mall on Boxing Day and we were about the 6th in line outside the door waiting for them to open at 9am. Once we got inside the store I went right for the bath bomb tin. And since my budget was $50, it was about all I got (other than two Luxury Lush Puds that I gifted to Heather and Lindsey). 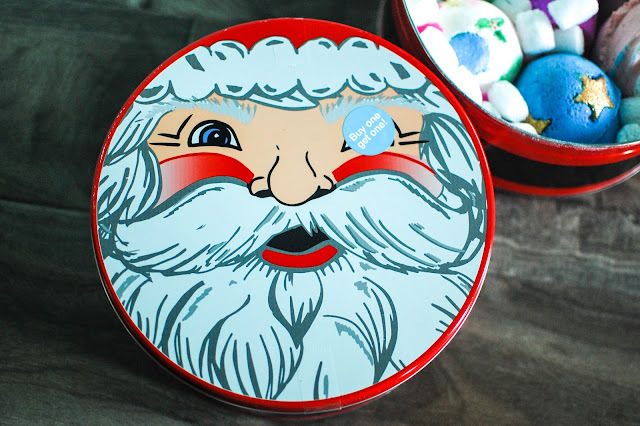 The tin holds six bath bombs and runs $49.95 each normally, but was BOGO. I love the bath bomb tins. And I pretty much like this one too. I was bummed that Lord of Misrule was swapped out for Avobath (a bit too citrusy and sharp for me) and I was sad to smell that Northern Lights is no longer Twilight scented. The ylang ylang on that one does not sit well on the old nose hairs. My favorite one in this tin is the Luxury Lush Pud by far. But I will use up all these fellas for sure. Weird confession... I will pretty much put anything in my bath tub to keep from having plain water. It feels like I'm wearing a water a blanket when I can't really see my lady bits under the water. Comfy cozy glittery color bombs to sink underneath. Which is your favorite bath bomb in this tin? 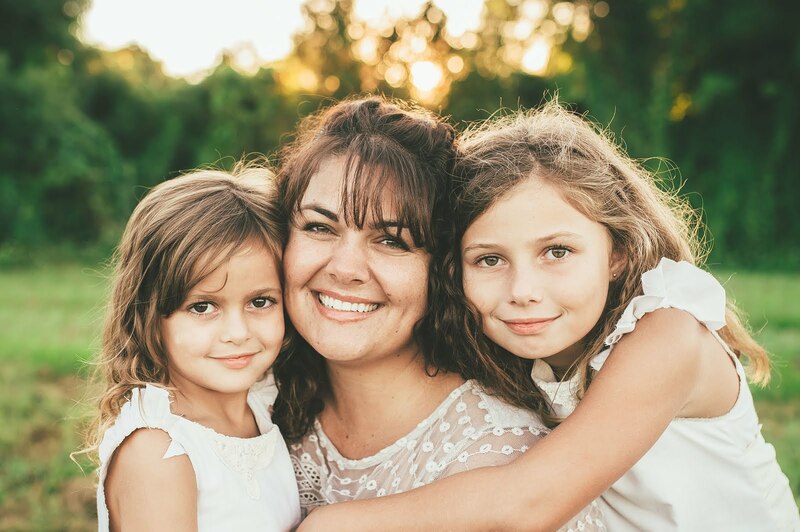 Looks like you scored some great goodies! The BOGO really makes it more worth while. Of those scents I've only smelled the Avobath, which I quite like and from the descriptions I've read I'm sure I'd love Butterbear. I dream of the day I can have a tub again. If I had a house with a library and a roomy tub I'd probably never leave... I've tried to bring a few bath goodies on trips, but the last two hotels I've stayed in didn't have tubs available, gah! The BOGO is the way to go for sure! Once in a blue moon I will buy full priced Lush options and usually only when Adam offers to get me a few bath bombs. Or the Lush Kitchen is stocking a holy grail item. I think you may like Butterbear. It is a classic vanilla scent that is very calming. A library and a tub is really all we need right? Maybe a comfy bed and coffee too. I am sorry you haven't been able to use your goodies. :-( Hotels are pretty hit or miss about tubs. I have had one (a Double Tree) have a huge tub with a TV in the wall next to it and then tons with barely a shower stall to squeeze into. Fantastic choice! I'm afraid I waited just a little too long and the sale has passed me up. It feels like there weren't as many restocks, and when stuff was restocked it wasn't the same as what's typically there. I feel the same way about lady bits and water blankets. It's even better if there's a thick layer of bubbles on top so I can snuggle up even further. The only downside is the glitter bomb in the happy zone that tends to occur. LOL! I was going to say Northern Lights is my favorite... but I see that they changed the scent. So I'm going to have to go with Butterbear! LOL! Yes! The glitter accumulation in the valleys is... interesting. I know it isn't the same as ordering for yourself but I do have some goodies from the gift box sets to send you along with the snacks I wanted to send but couldn't fit in the blanket box. LOL! 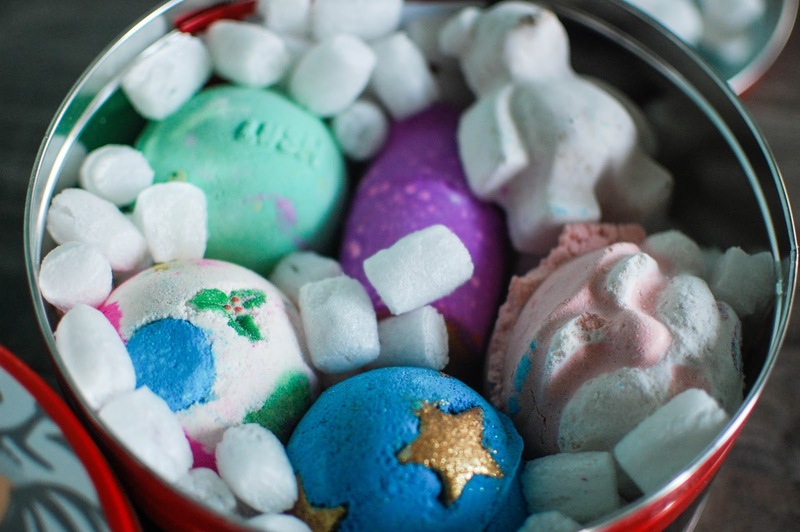 Aw, that stinks the Avobath bomb was swapped out for Lord of Misrule. I *think* I might get the Lush reasoning there ("Green's green, eh?") but not what you were expecting. 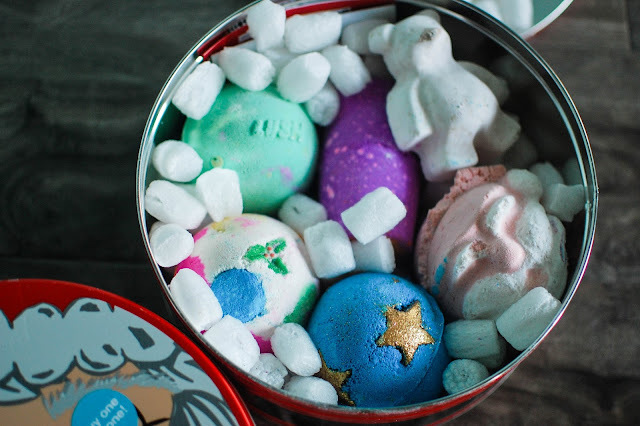 I just bought a few of the Valentine's Day bath bombs, including one that actually, really and truly smells like cinnamon heart candies - super excited for that guy! I love cinnamon hearts. It does. I love me some LOM. Cinnamon Heart Candies. I need. I will try to make sure I swing by Lush and sniff it. I love, love, love cinnamon bath bombs. I have used up a whole Hot Toddy gel as bubble bath.